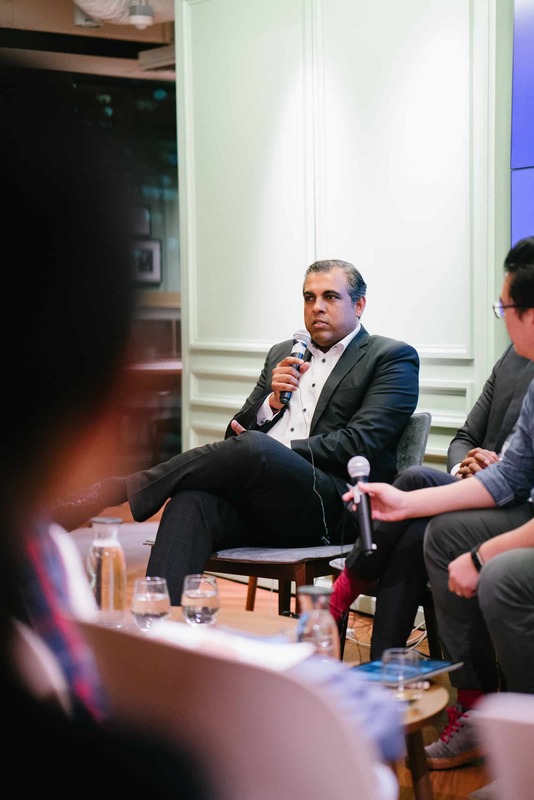 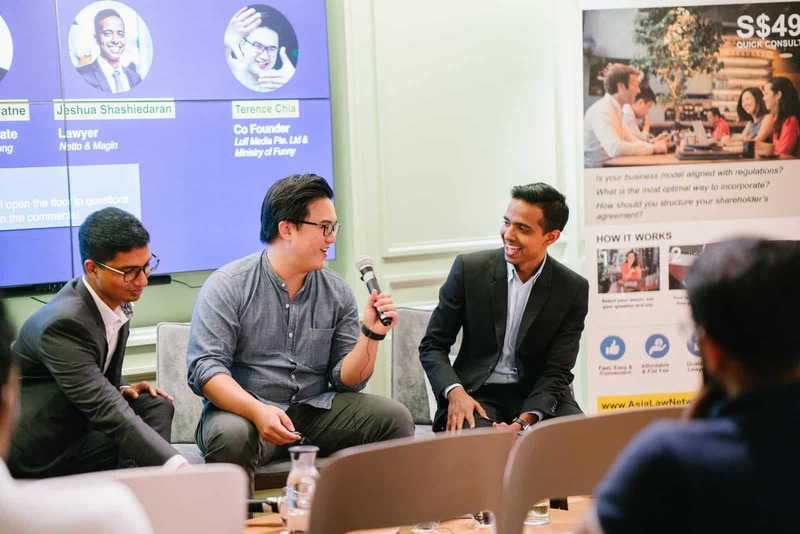 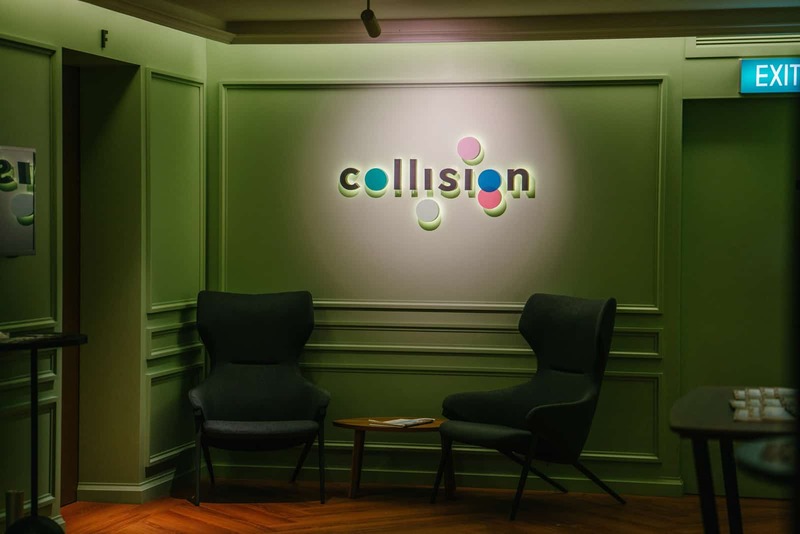 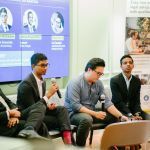 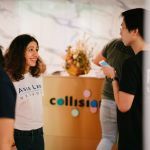 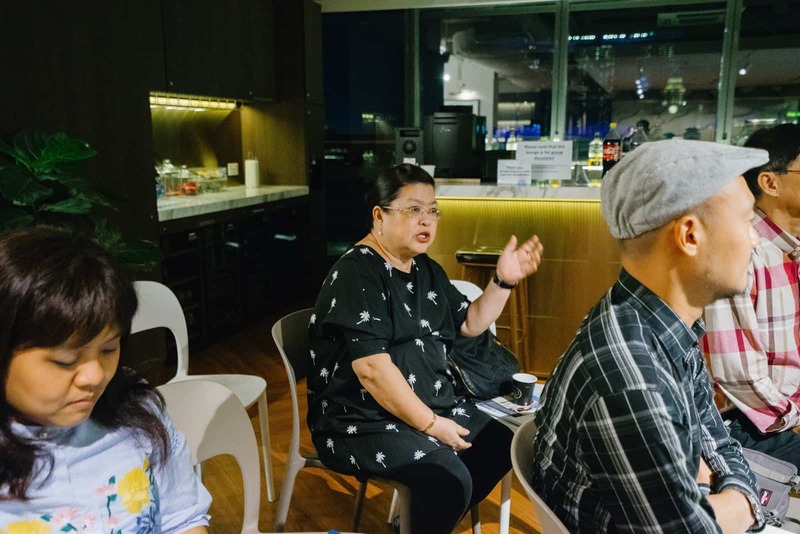 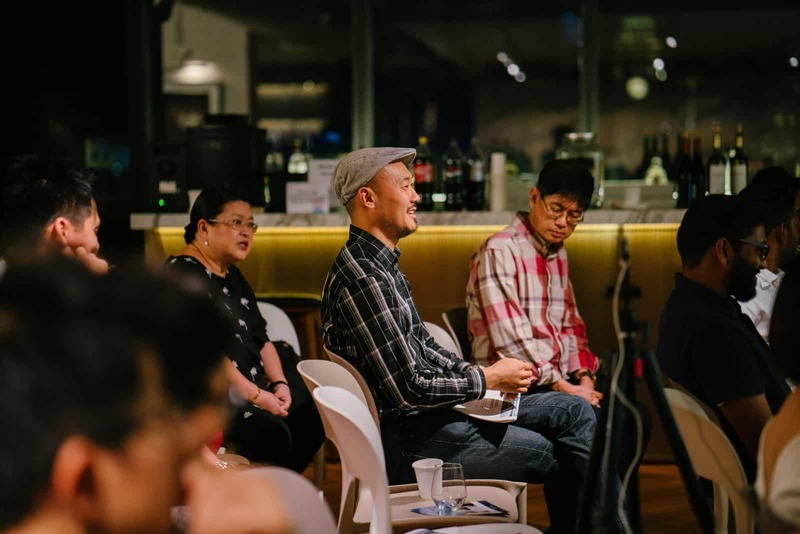 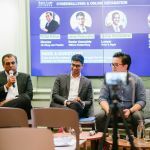 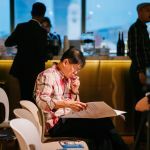 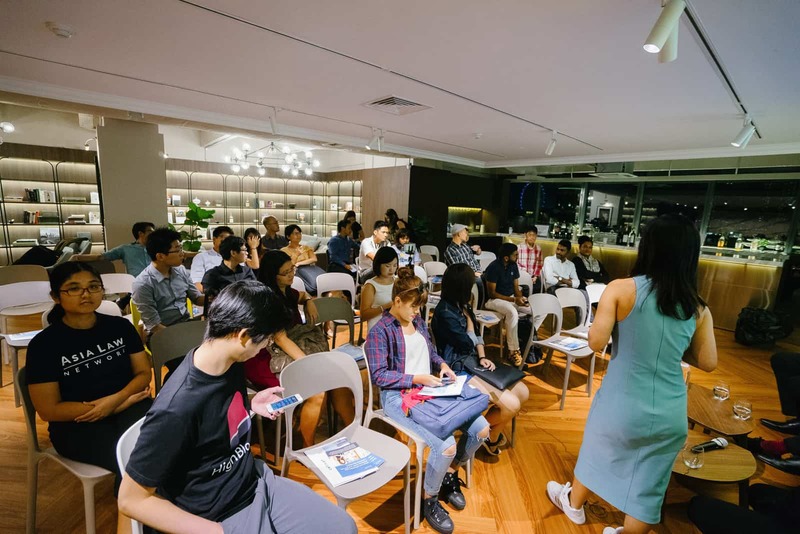 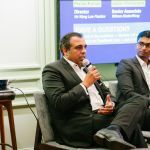 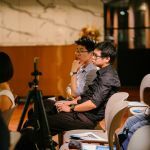 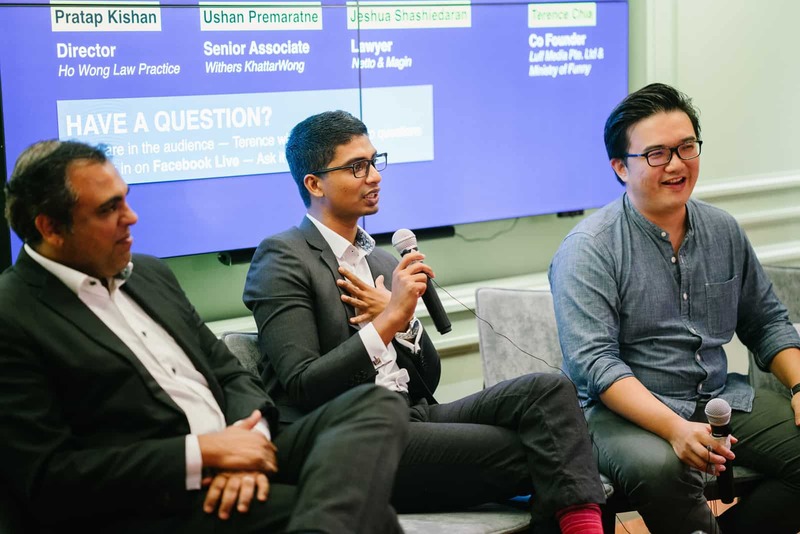 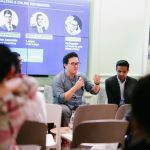 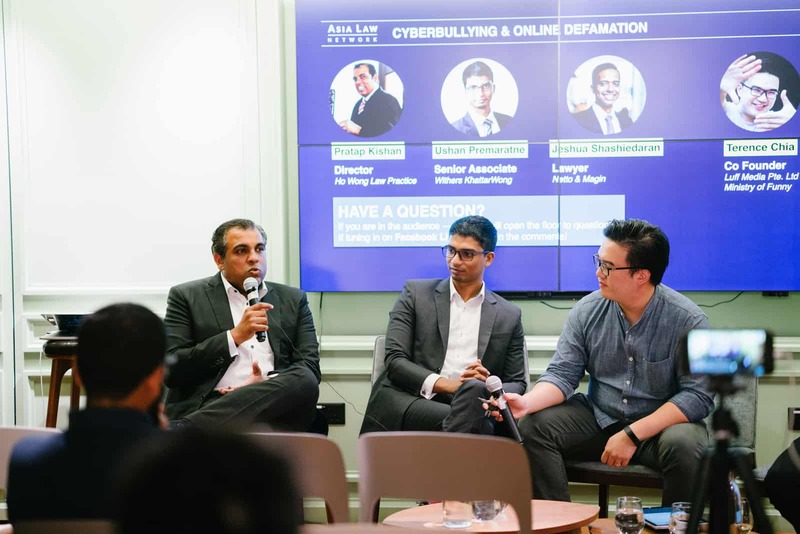 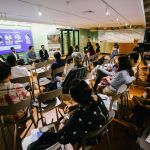 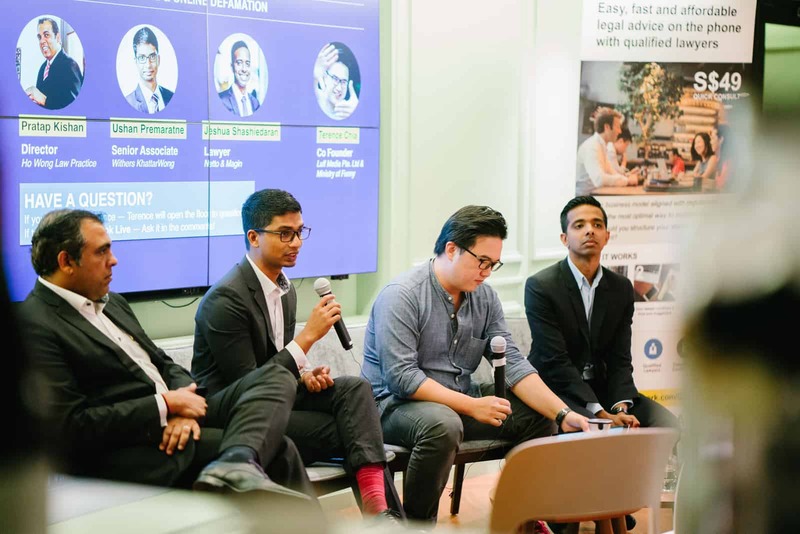 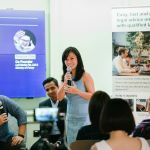 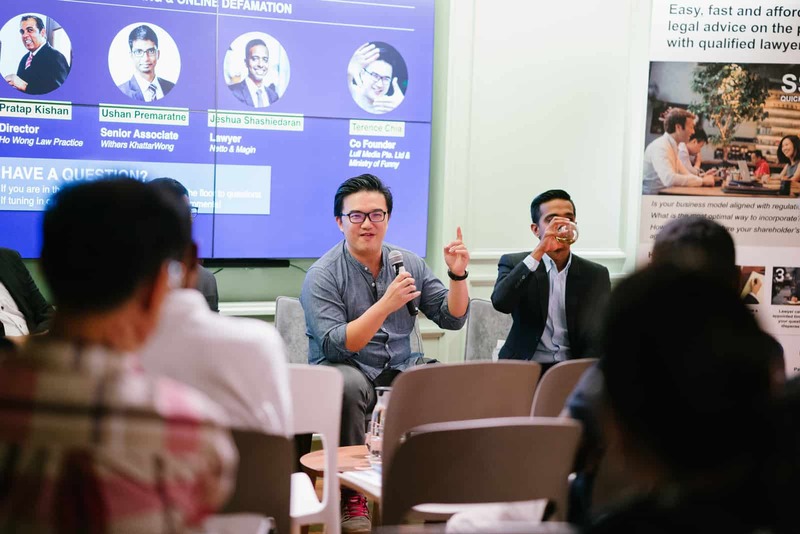 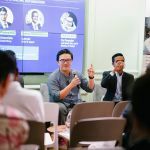 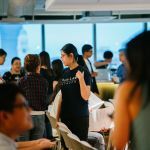 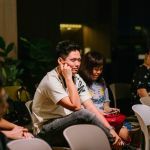 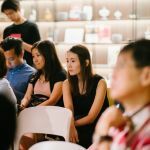 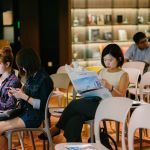 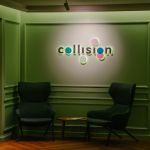 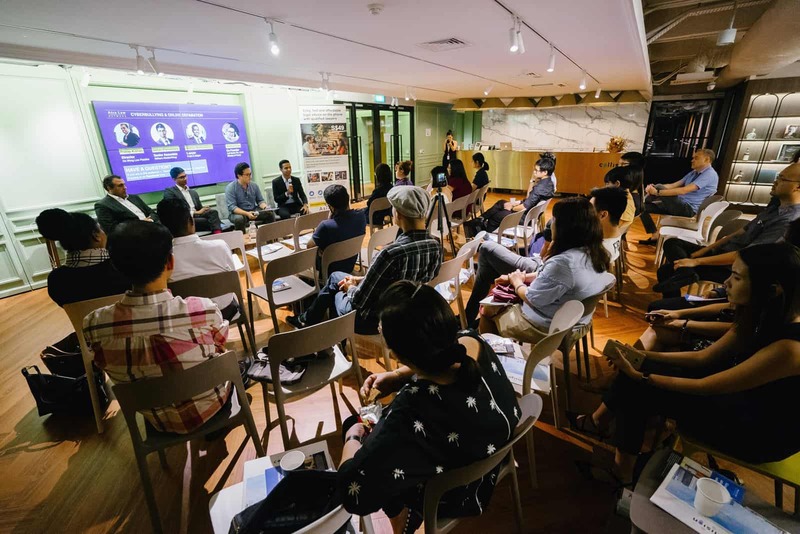 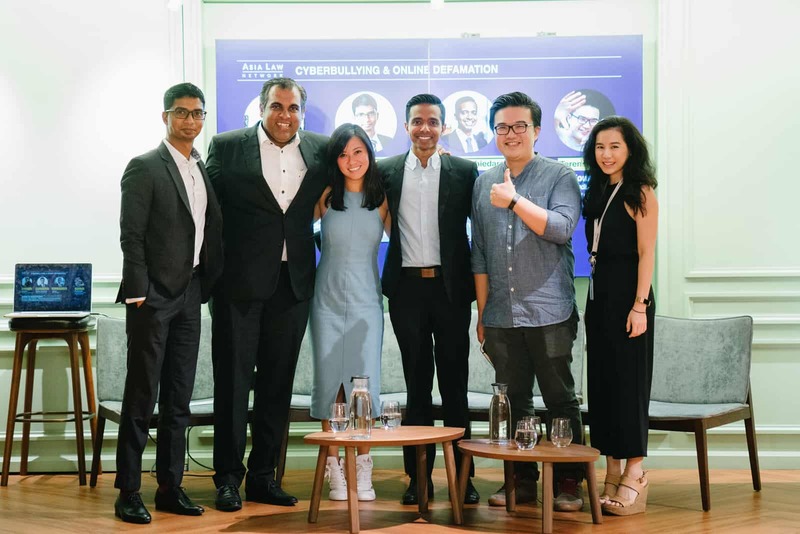 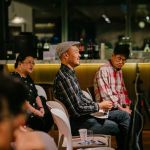 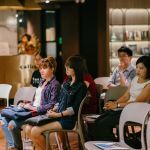 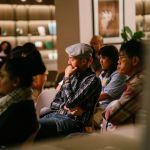 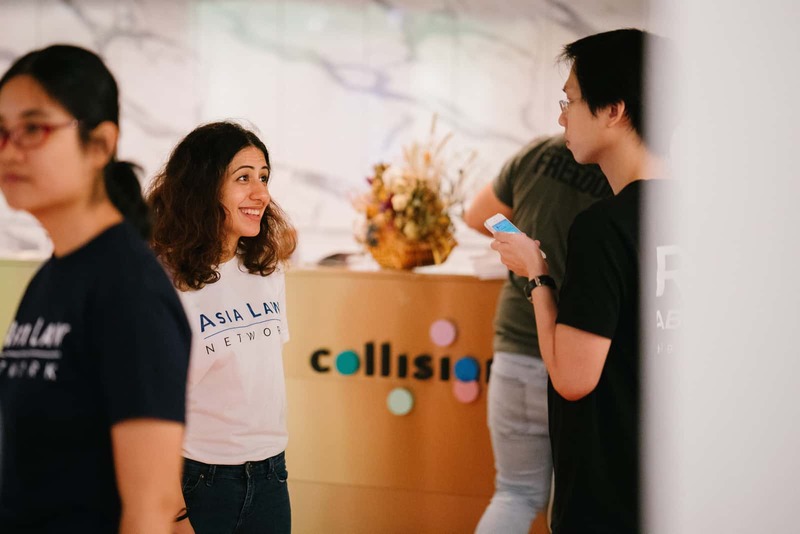 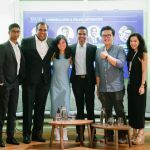 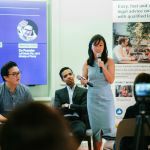 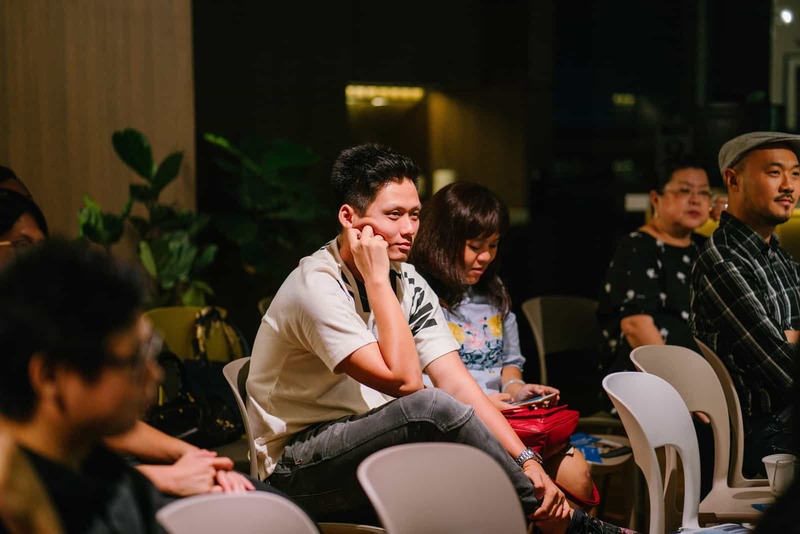 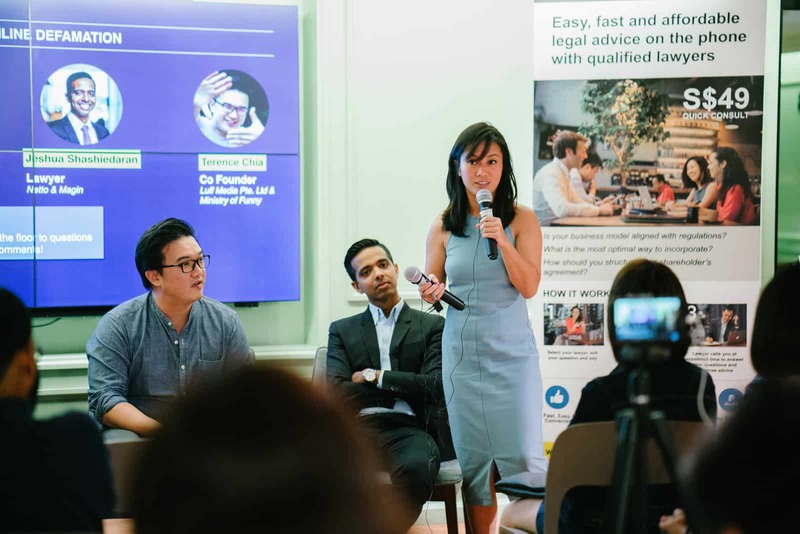 AsiaLawNetwork partnered with Collision 8, Ministry of Funny and the Singapore Kindness Movement to organize a panel event on cyberbullying and defamation at Collision 8 on 8 June 2017. 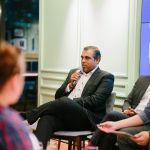 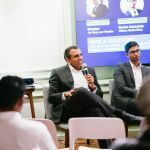 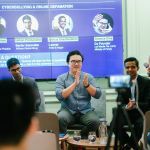 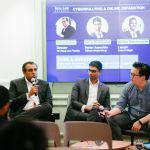 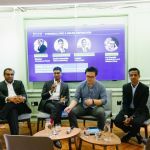 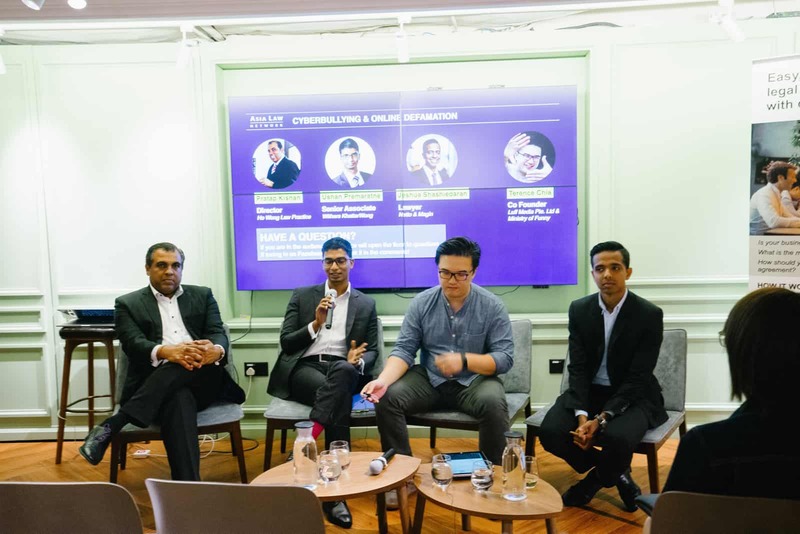 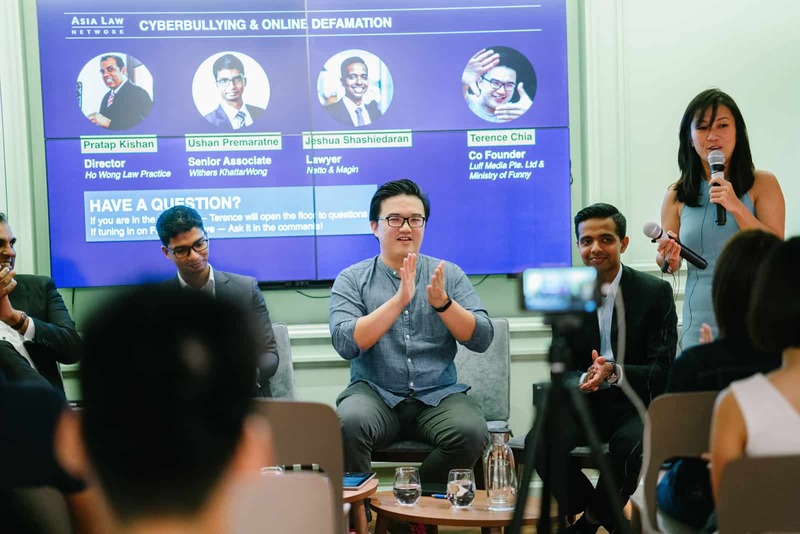 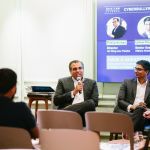 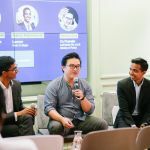 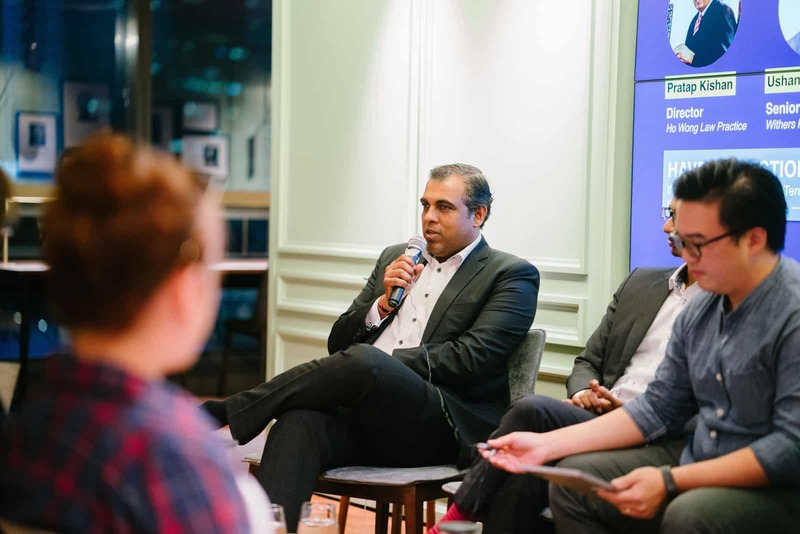 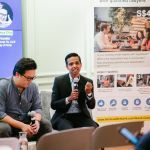 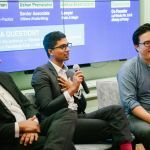 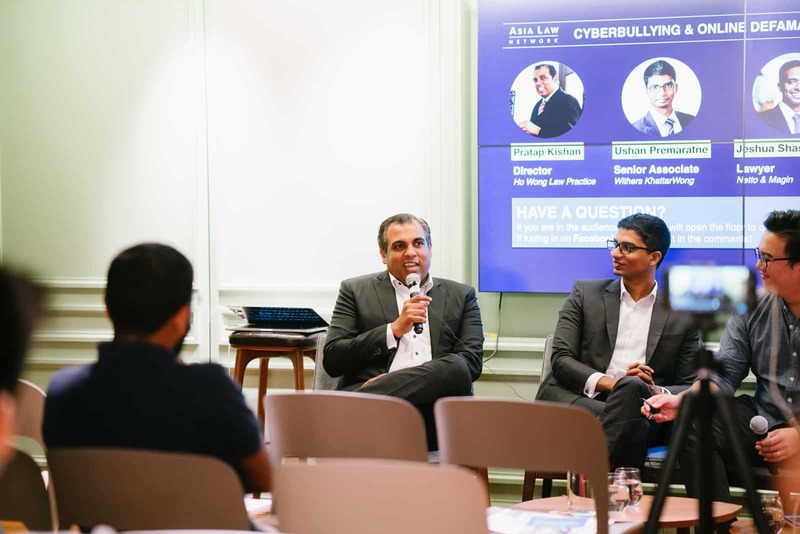 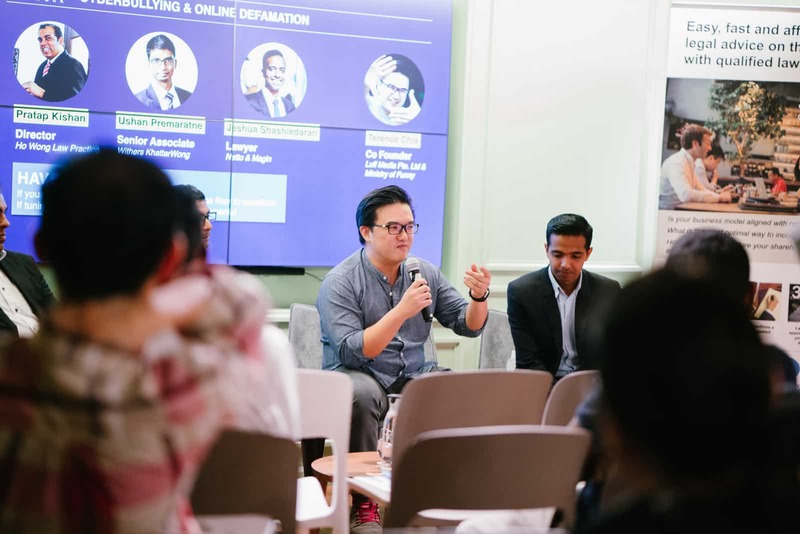 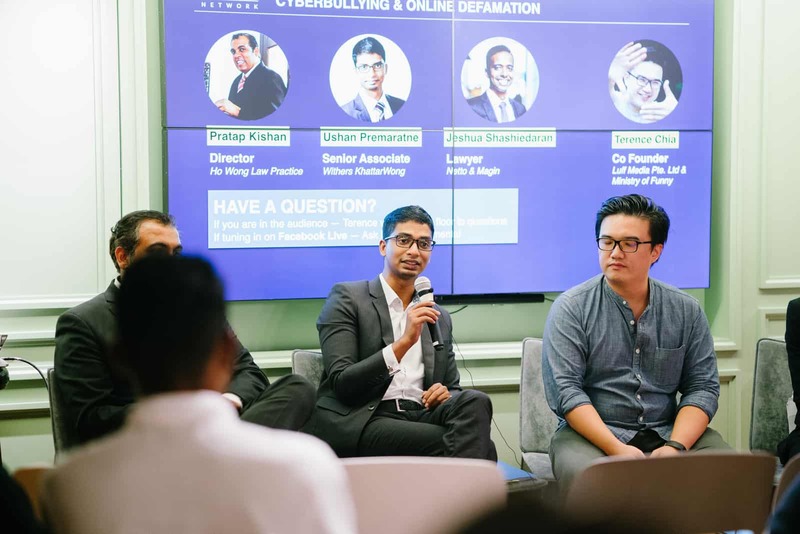 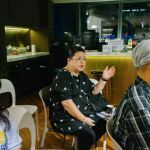 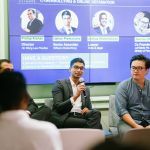 This event was to discuss the increasingly relevant topic of cyberbullying and online defamation in the Internet age, and to share legal advice on what individuals and businesses can do to protect themselves. 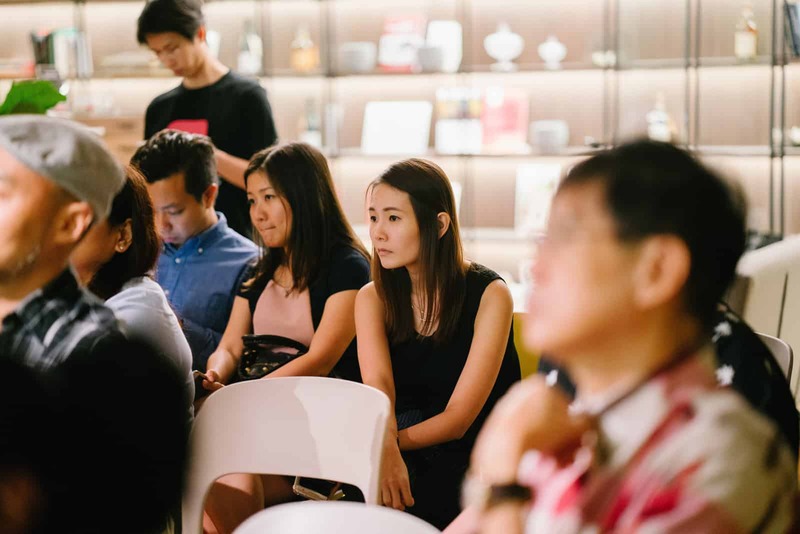 You can watch the video here in the Singapore Kindness Movement Facebook Page. 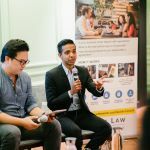 Watch out for our article which will be out soon on the topic! 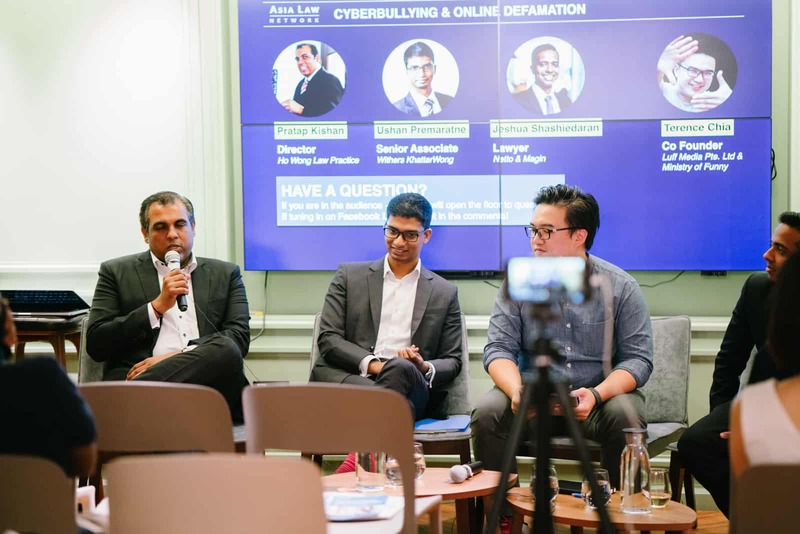 Need legal advice on defamation or cyberbullying? 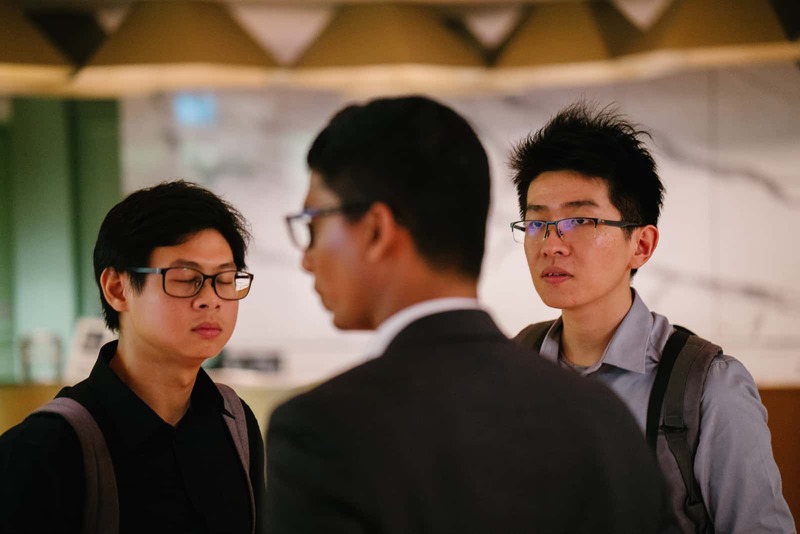 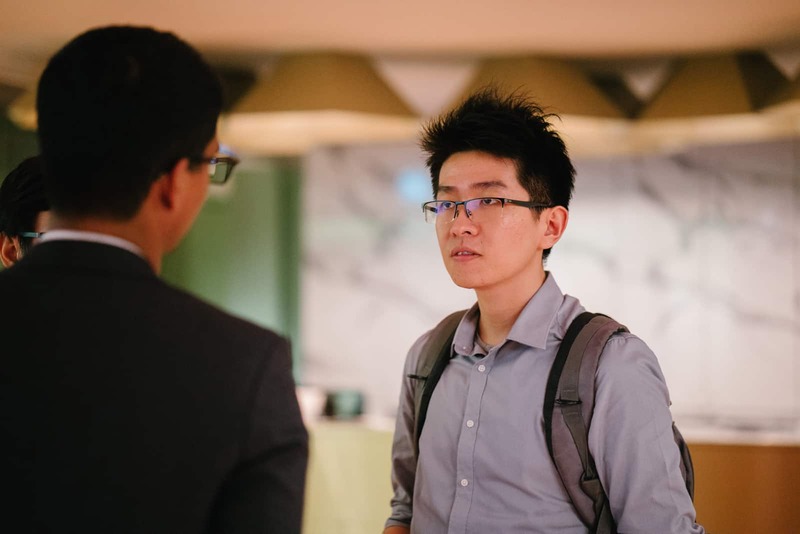 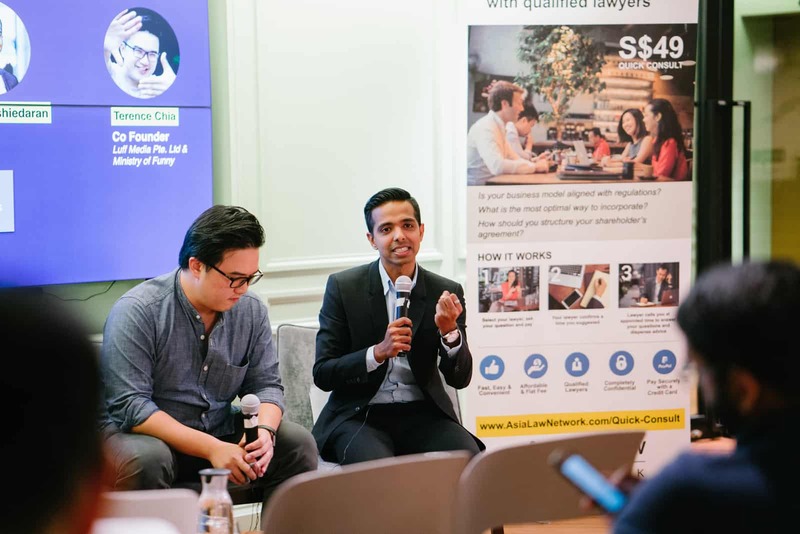 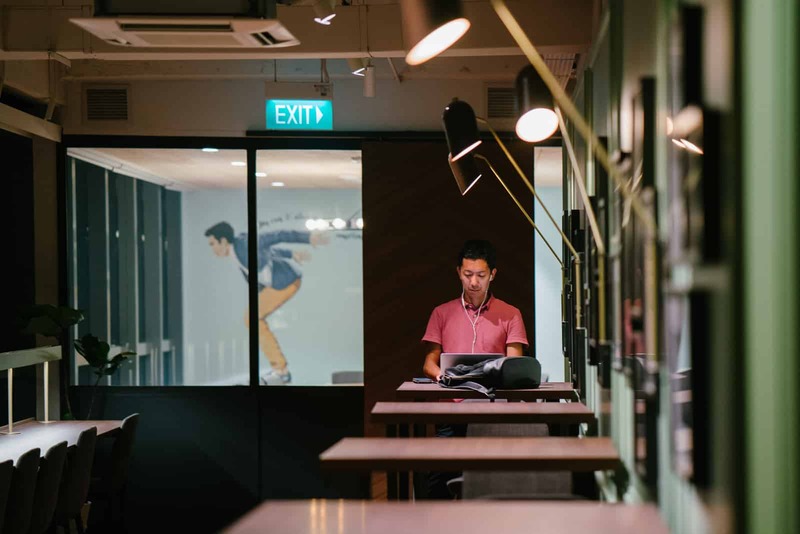 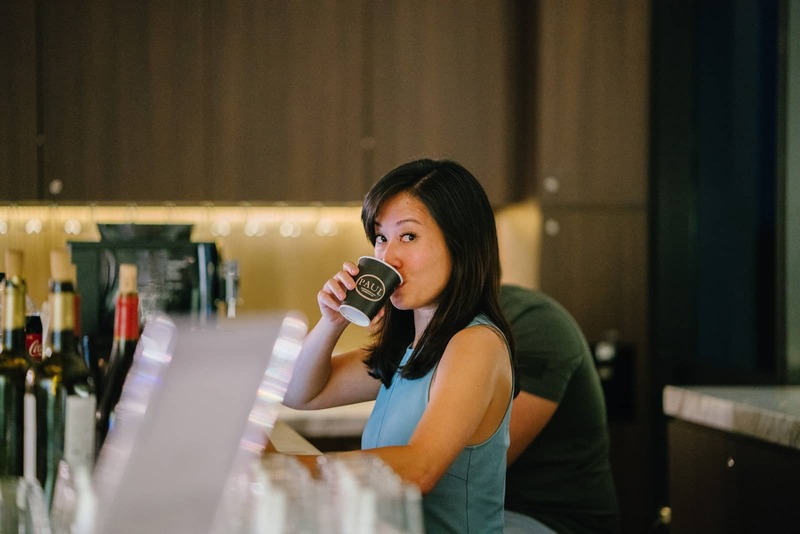 Lawyers Pratap and Jeshua are available for Quick Consults where they will call you back within 1-2 days on the phone for a transparent, flat fee starting at S$49 to answer your questions and give you practical legal guidance on your legal challenge. 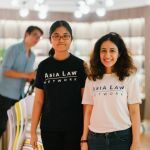 If you would like to get legal advice from these lawyers, click on the links to their profile above! 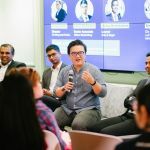 A big thank you to Terence Chia (Ministry of Funny) for facilitating the event and to all our awesome partners for making this event a success. 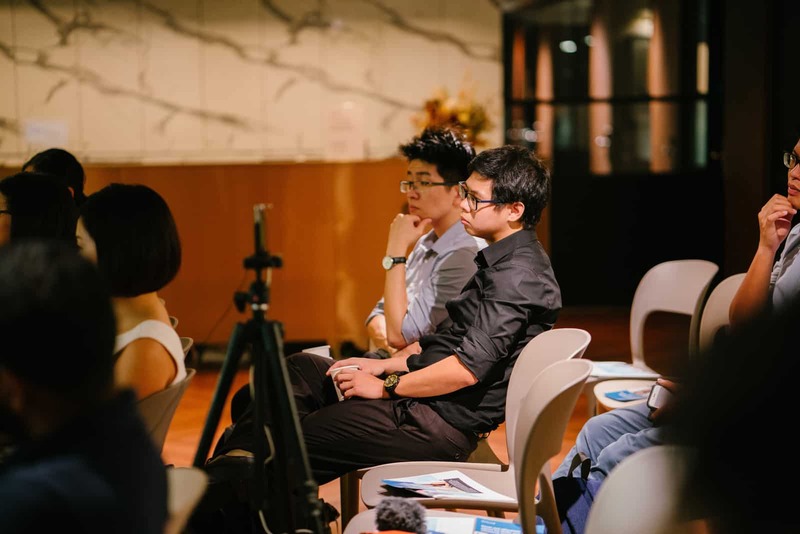 You can check out photos from the event below. 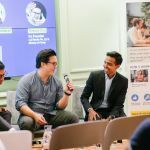 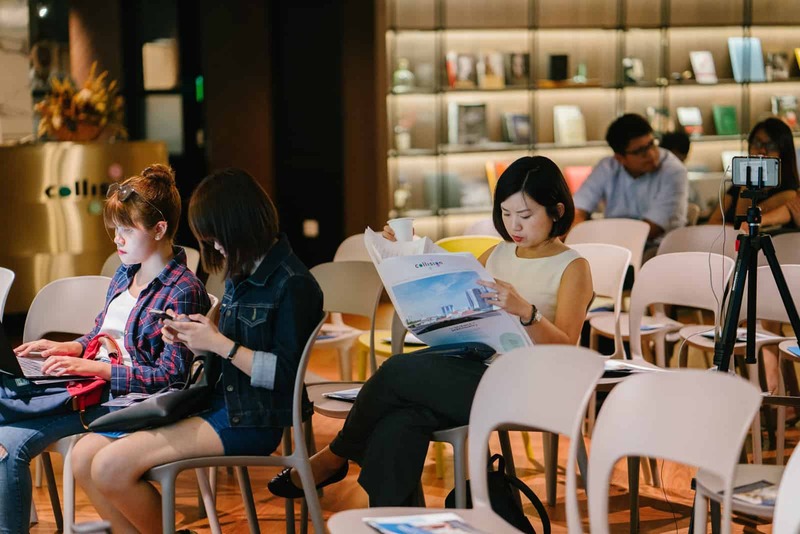 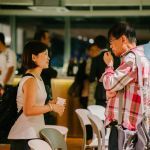 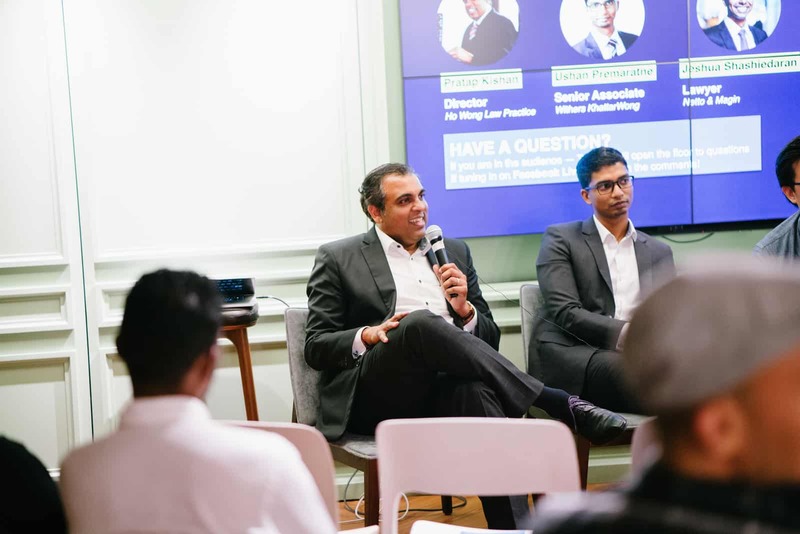 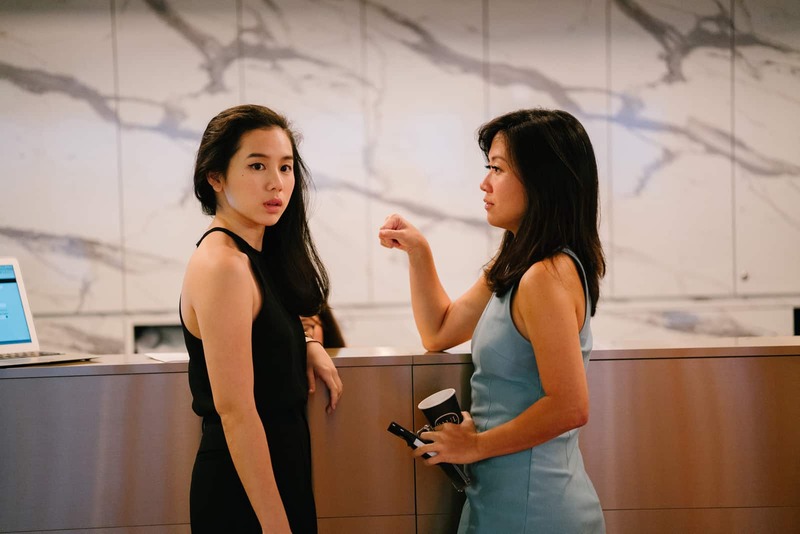 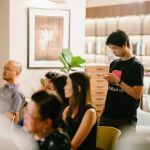 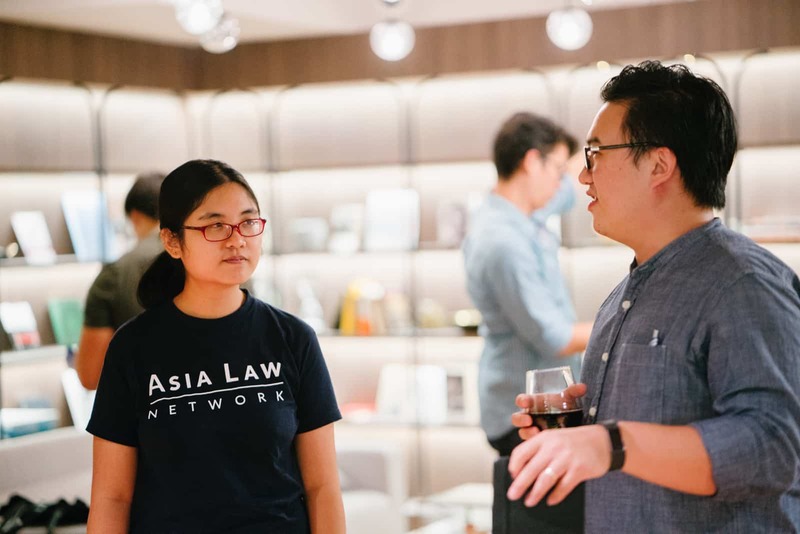 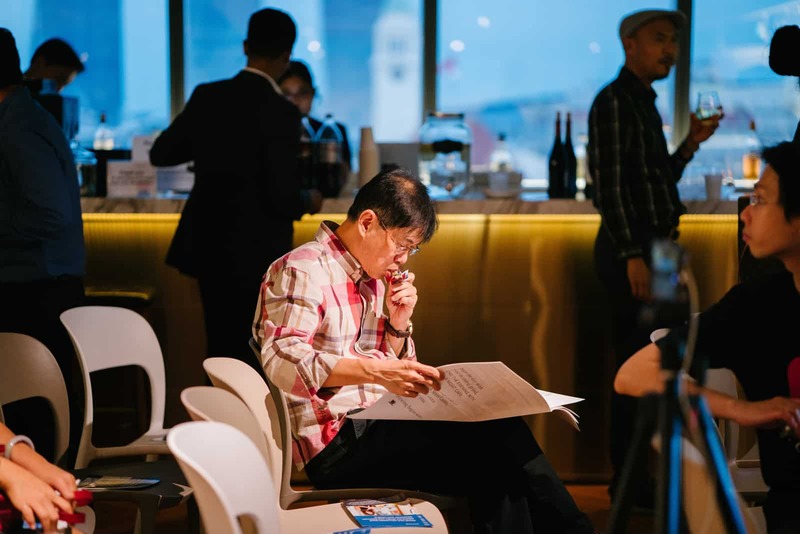 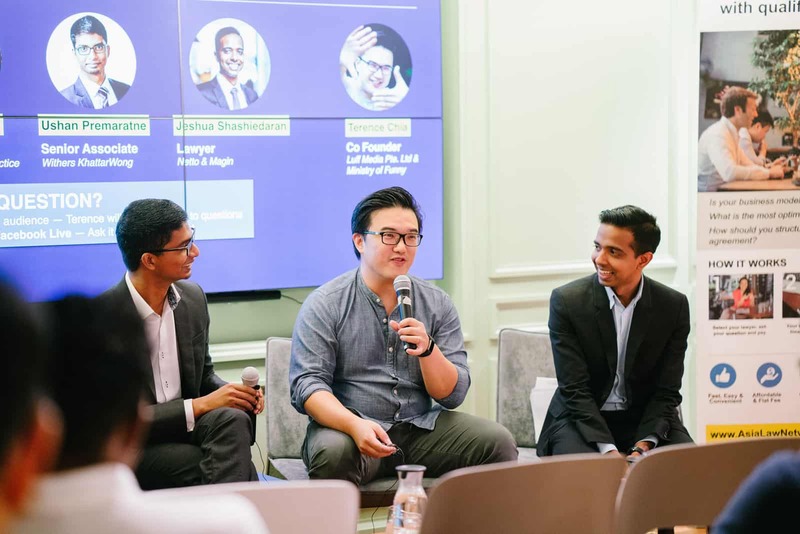 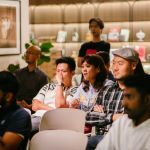 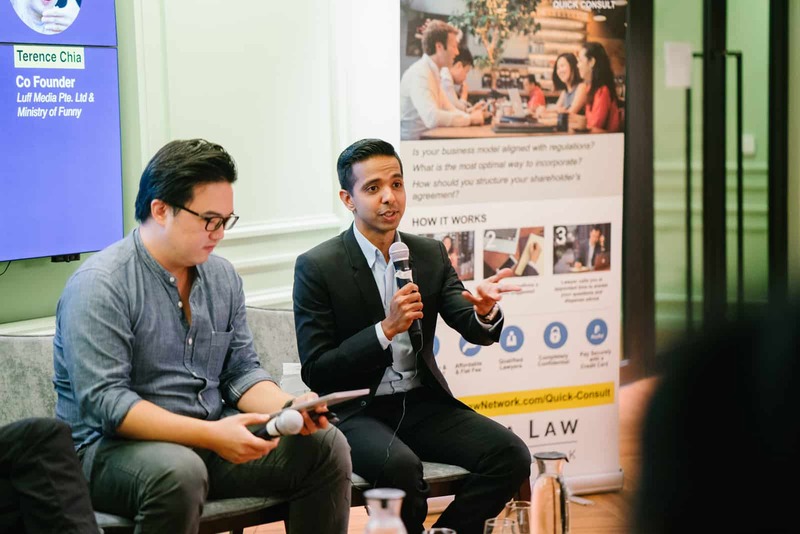 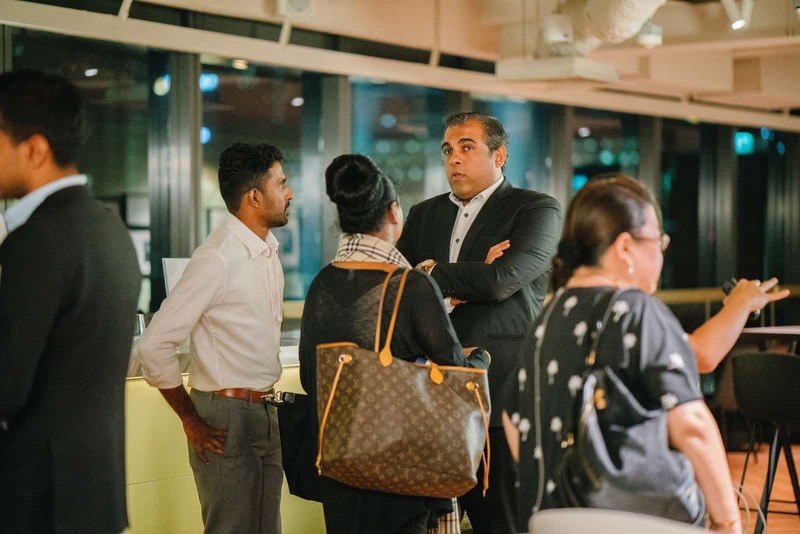 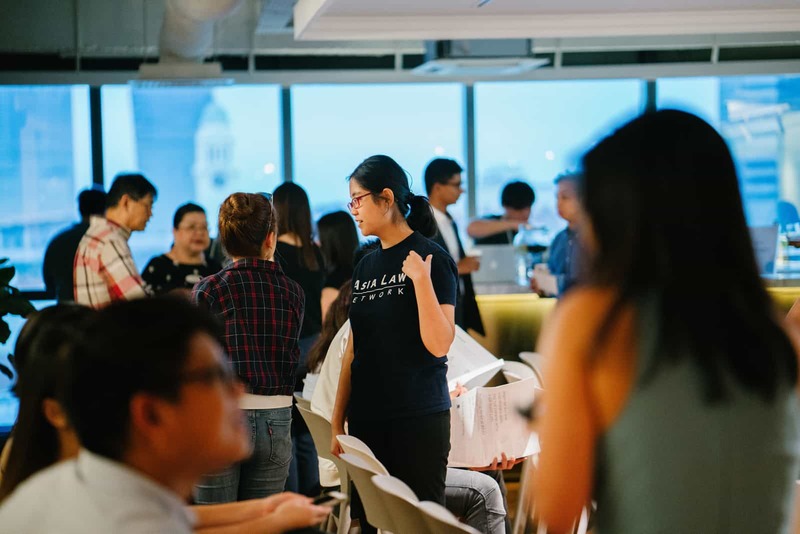 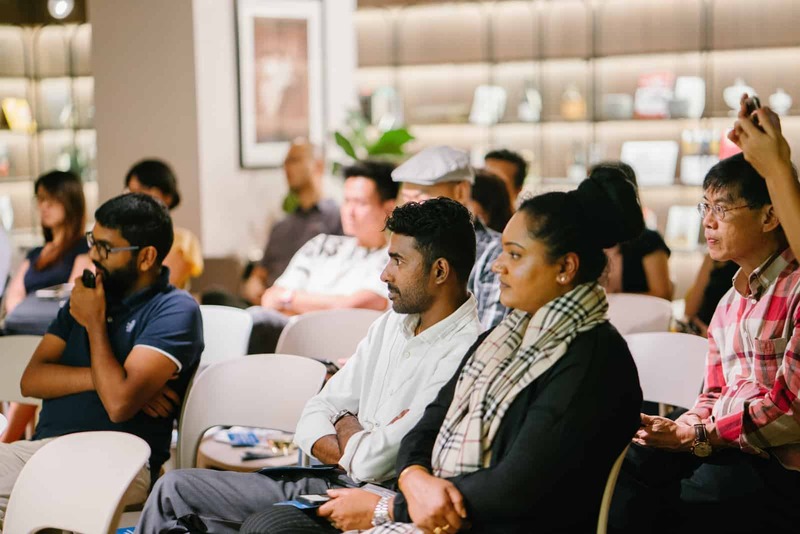 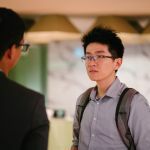 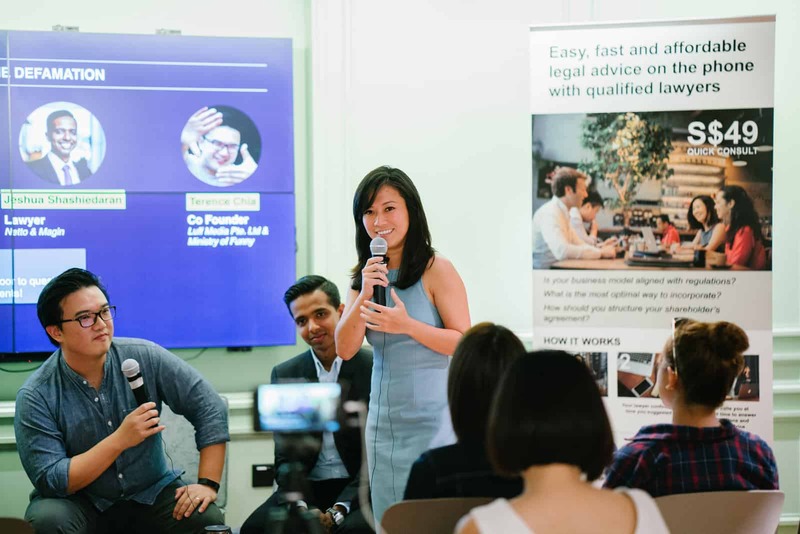 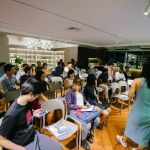 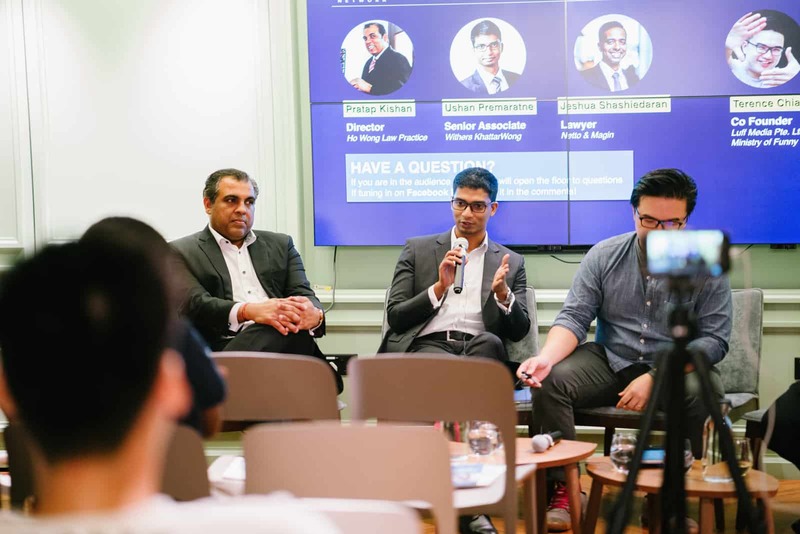 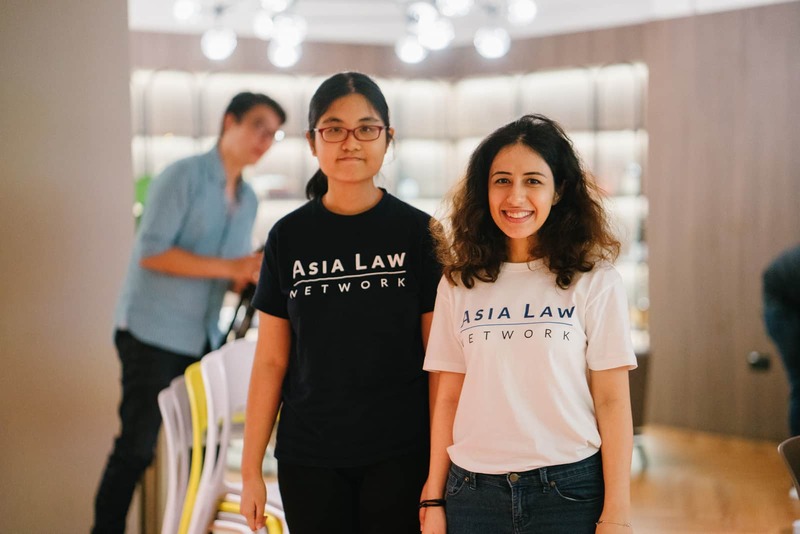 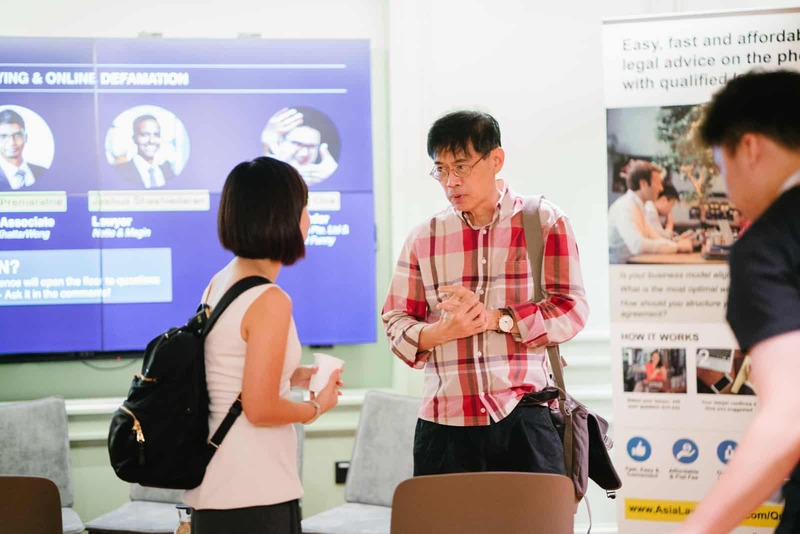 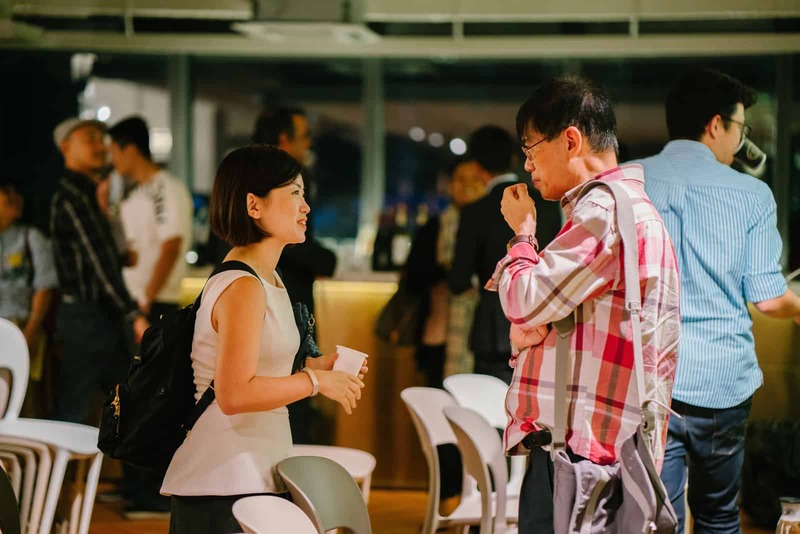 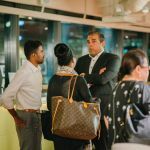 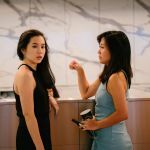 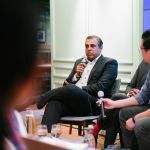 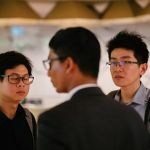 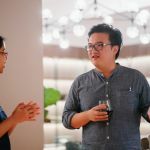 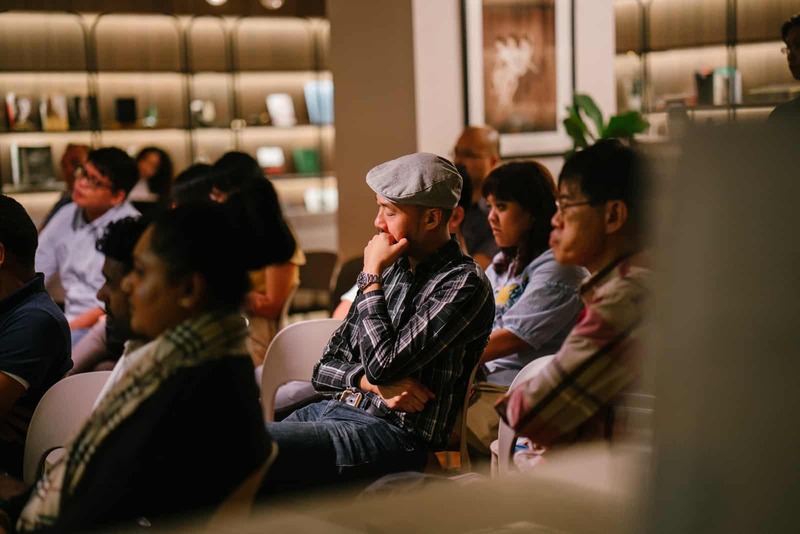 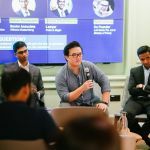 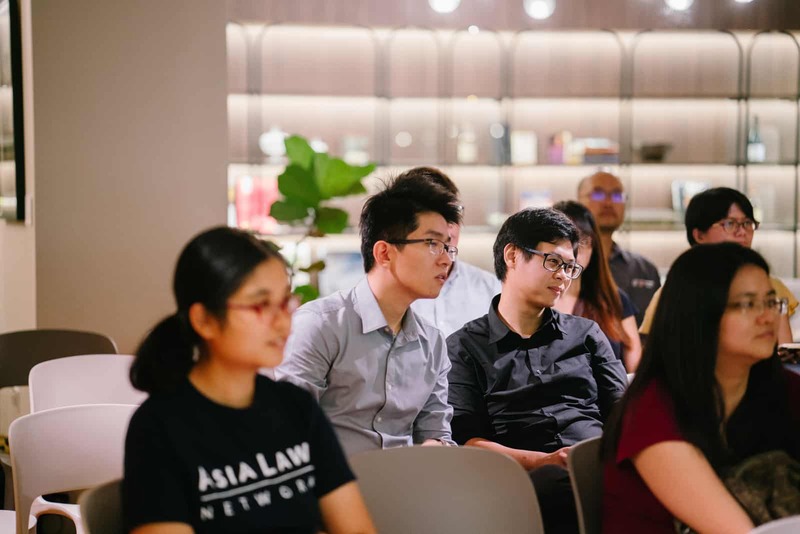 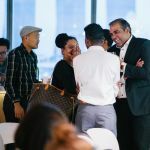 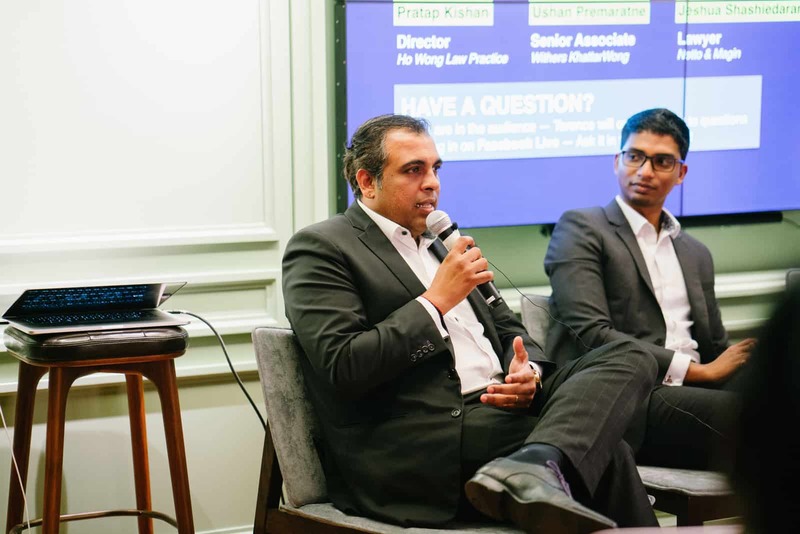 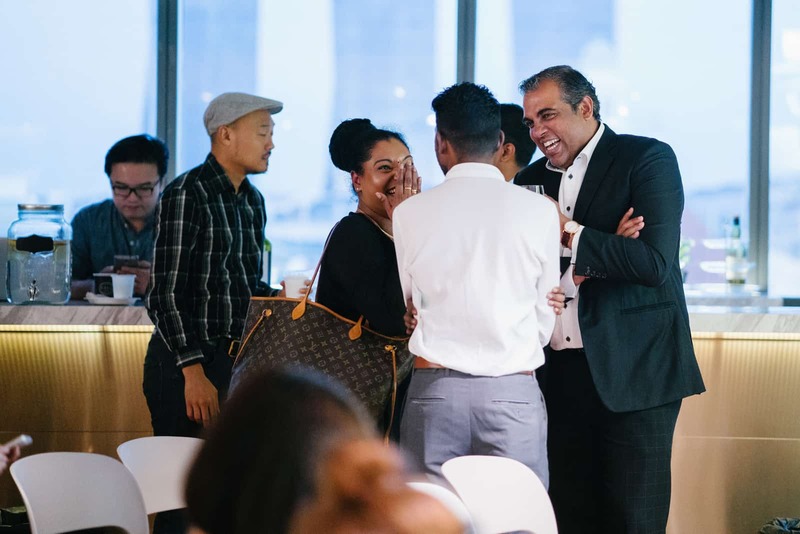 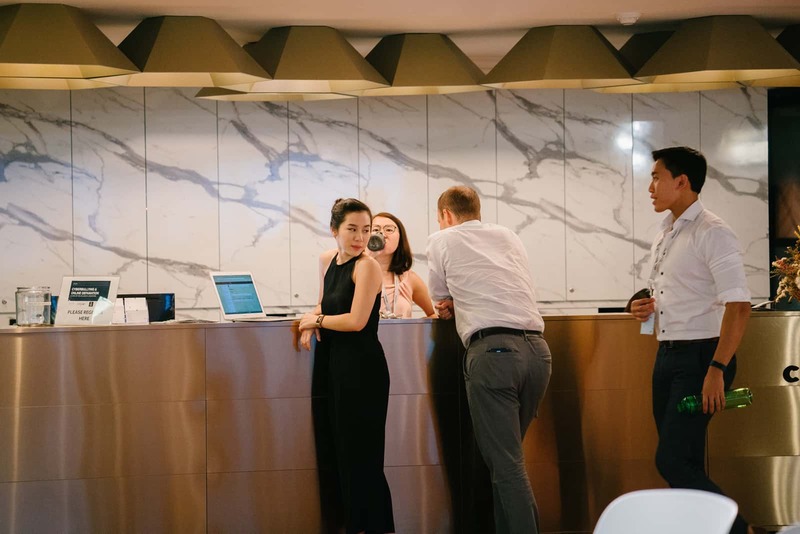 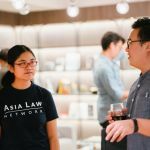 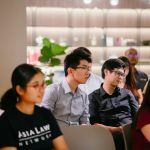 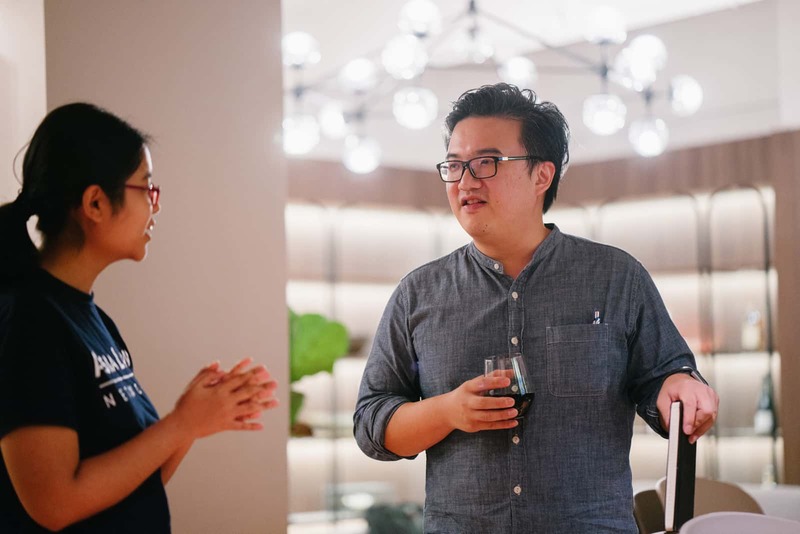 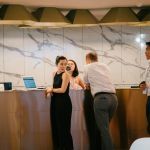 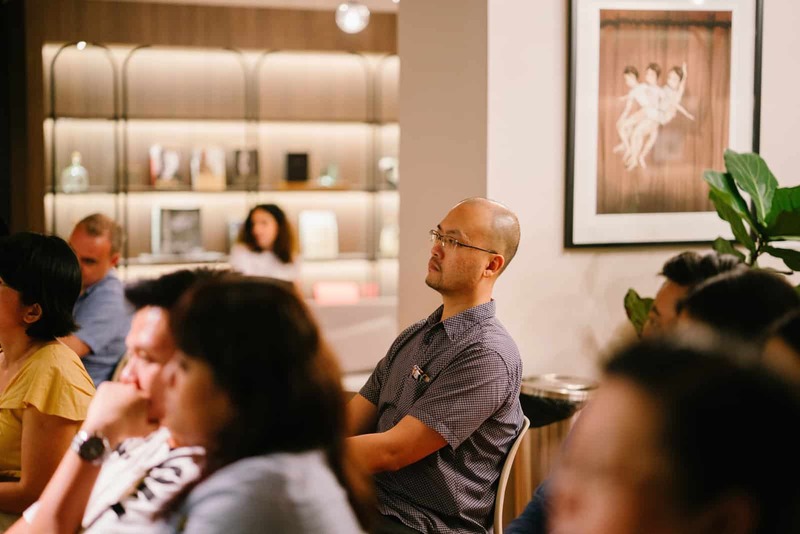 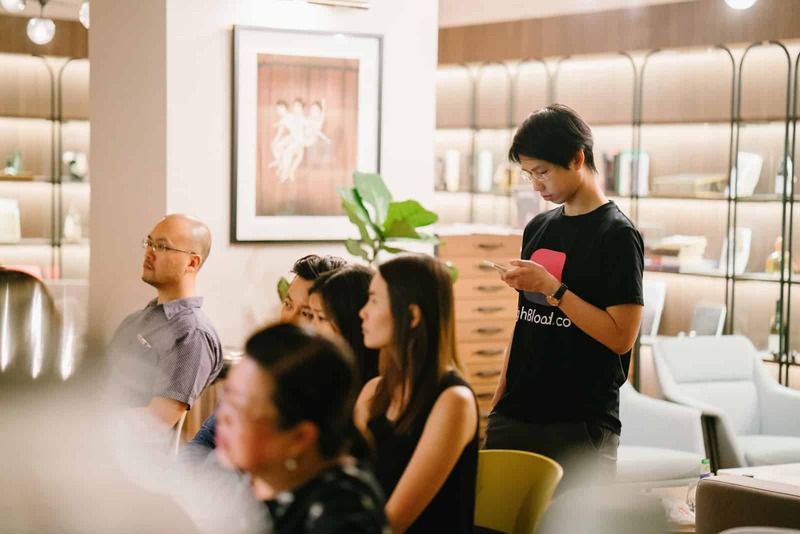 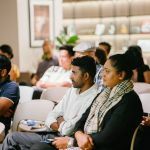 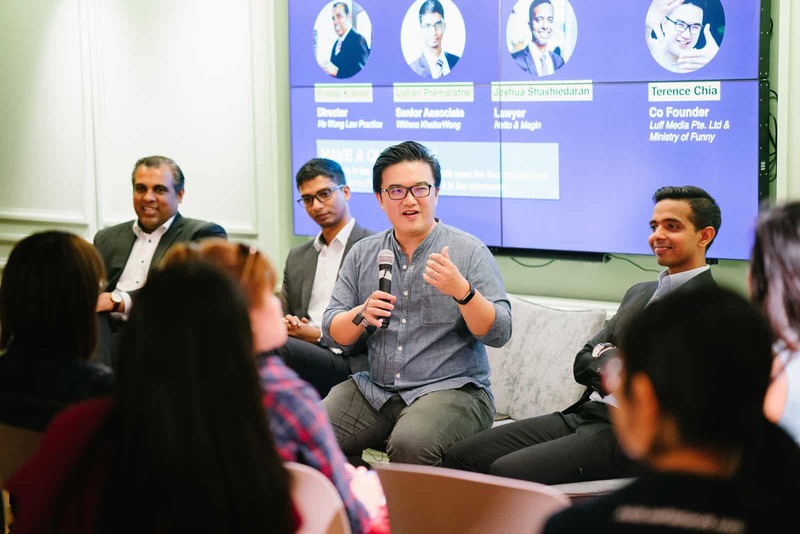 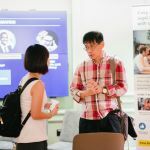 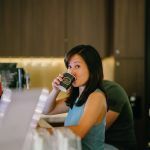 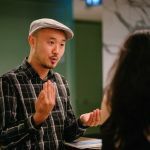 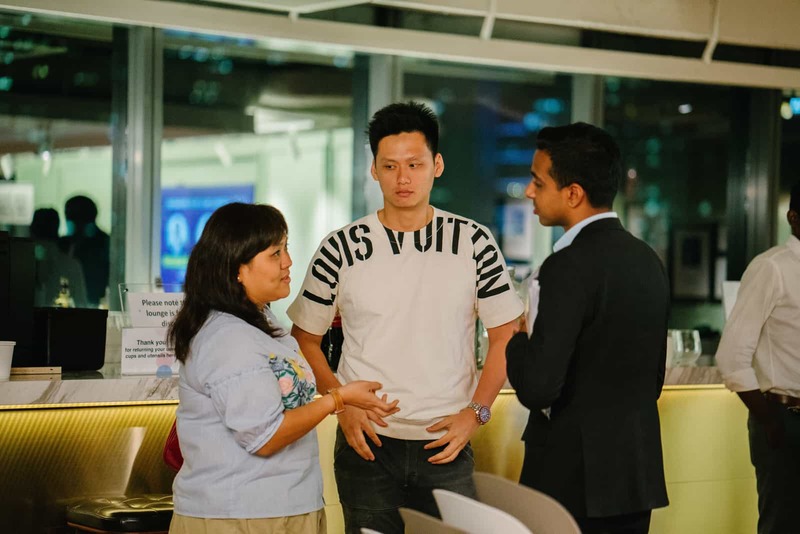 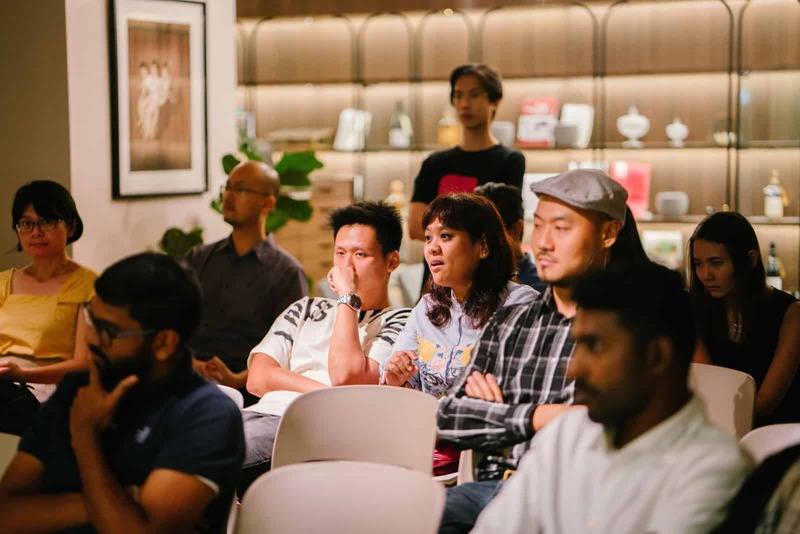 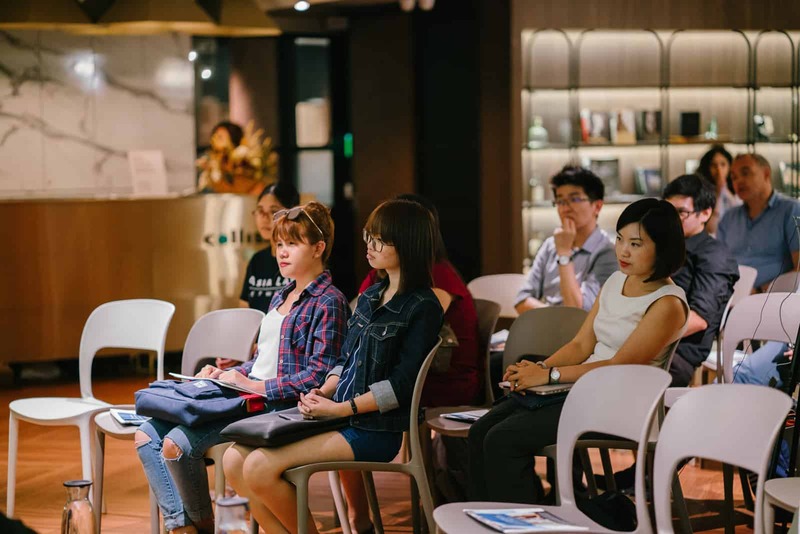 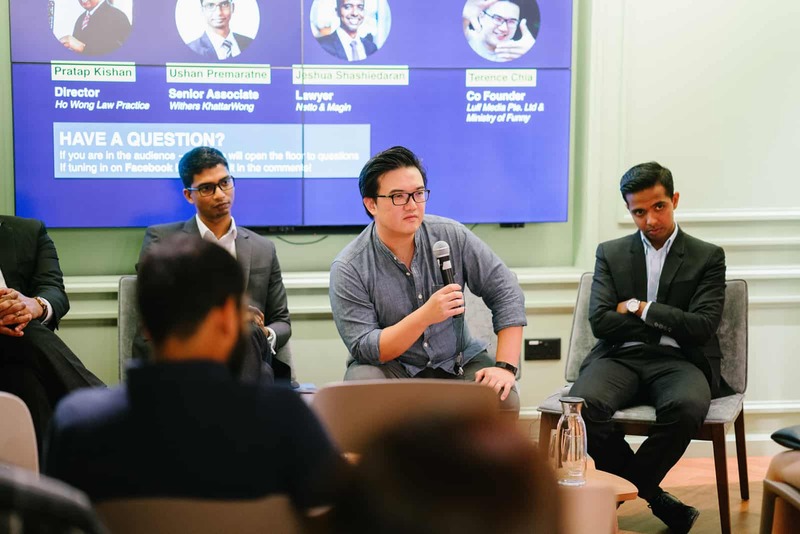 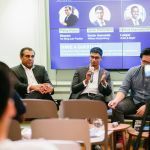 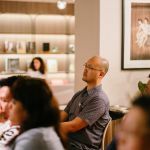 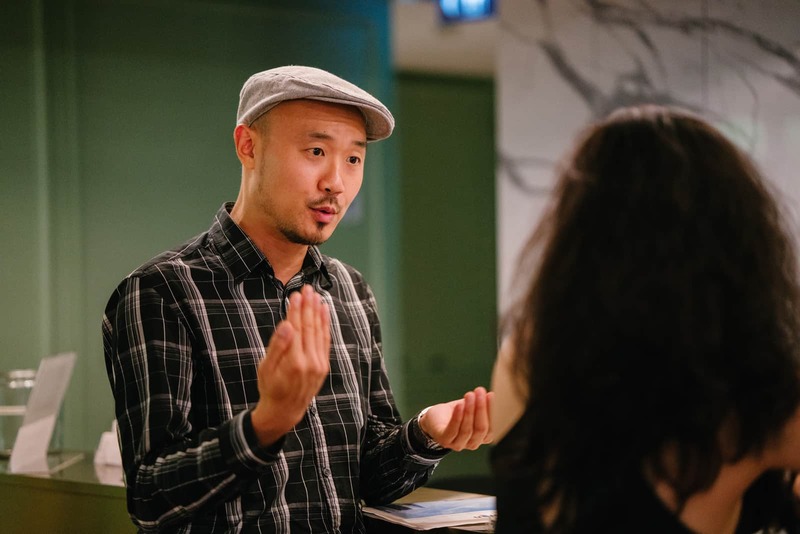 If you would like to sign up for or learn more about future AsiaLawNetwork events, you can do so on our events page here.